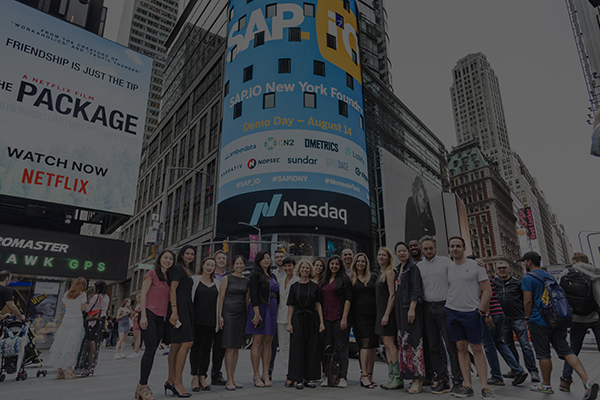 When we officially launched the SAP.iO Fund & Foundries in March of 2017, we were taking a bet that we could help “kick-start” an early-stage ecosystem comprised of great startups who could deliver value to our customers. We also realized we needed to find a new way to address the pains they consistently cited. What Is A Blockchain Challenge and How to Pull It Off? 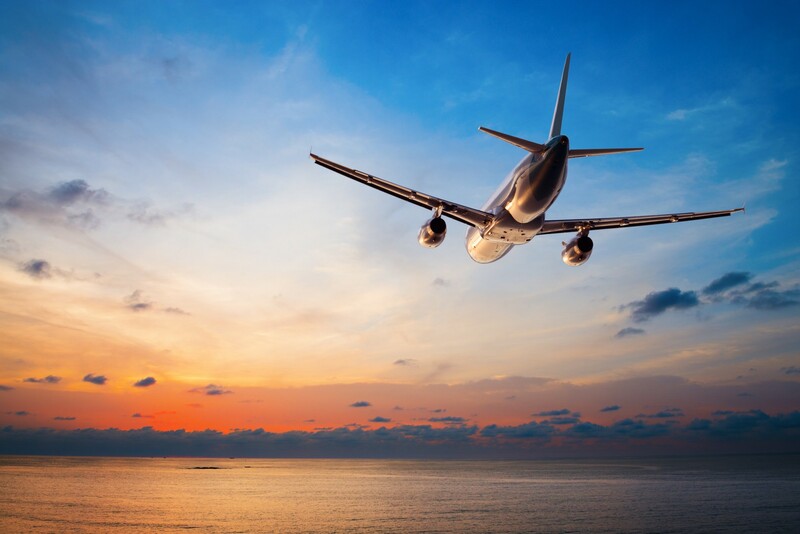 We announced the winners of the first ever Aviation Blockchain Challenge in partnership with the Lufthansa Group, last month — wrapping up a six-week period of high intensity (akin to bitcoin trading circa 2017). We wanted to see how far we can push the blockchain enthusiasts/entrepreneurs of the world…. I Can’t believe it’s been a year! 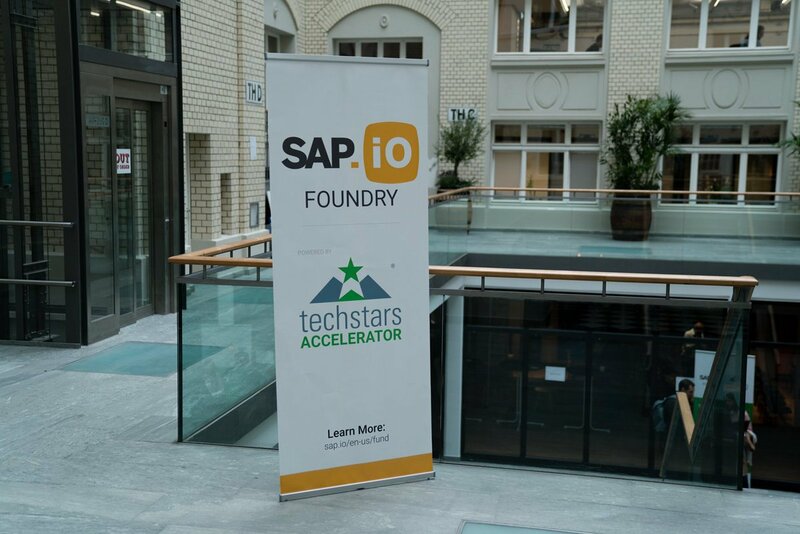 The 2nd edition of SAP.iO Foundry powered by Techstars in Berlin is already half way through! 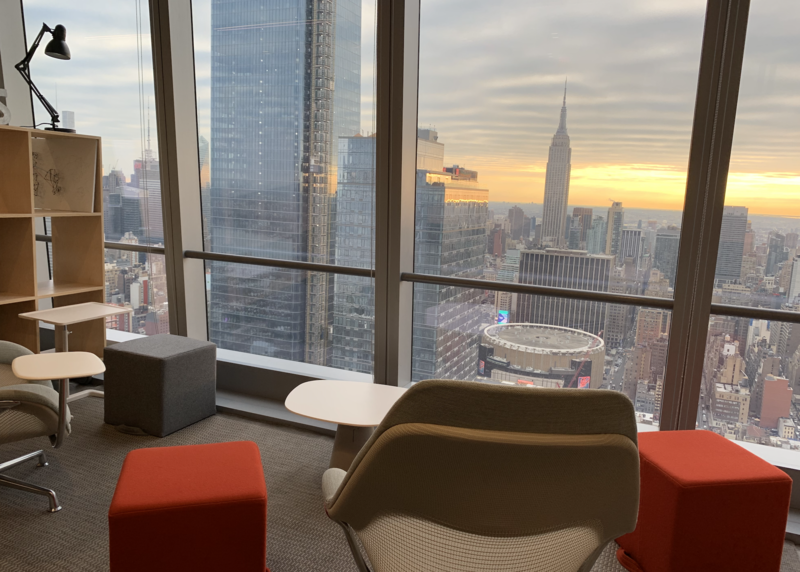 Being part of the program last year was indeed a pivotal moment in Greendeck’s journey. It was an accelerator in the true sense of the word — thrusting us in the right direction like a rocket launcher. 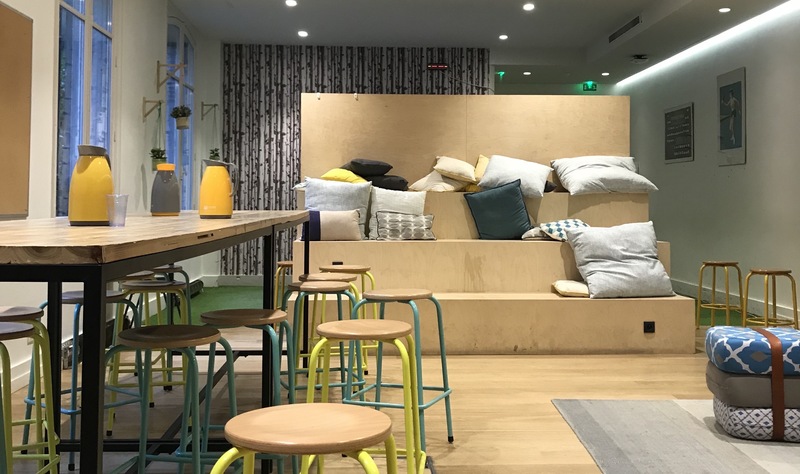 Introducing the 2018 Berlin Cohort: Are Accelerators the ‘Real Life’ Roller Coaster Ride? 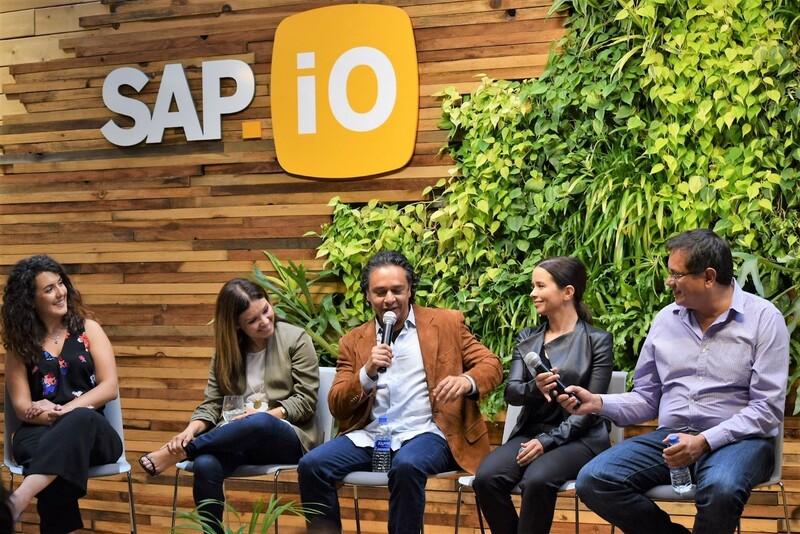 We are on a journey here at SAP.iO Foundry, Powered by Techstars Accelerator, all of us, not just the startups but also the associates, the team and the incredible mentors. 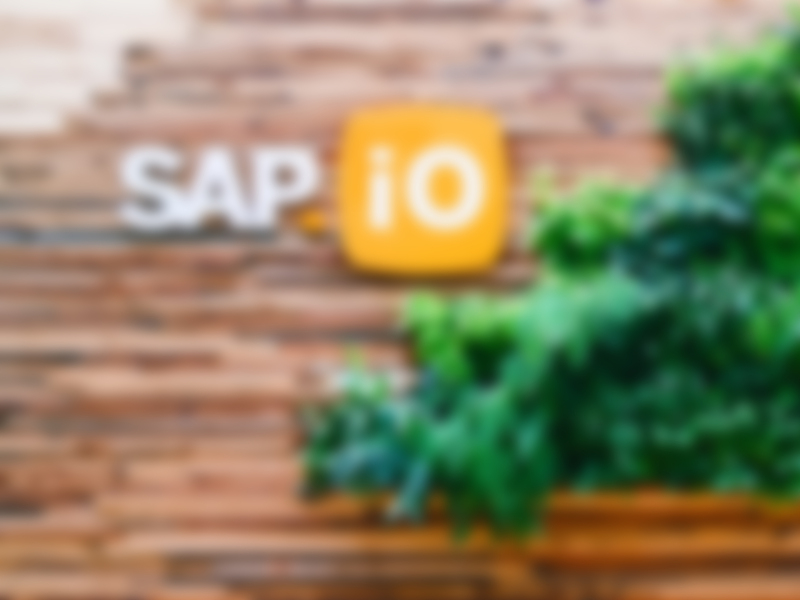 The flagship SAP.iO Foundry in Berlin offers tailored mentorship, access to SAP APIs, access to SAP technologies, and opportunities for exposure to SAP customers. 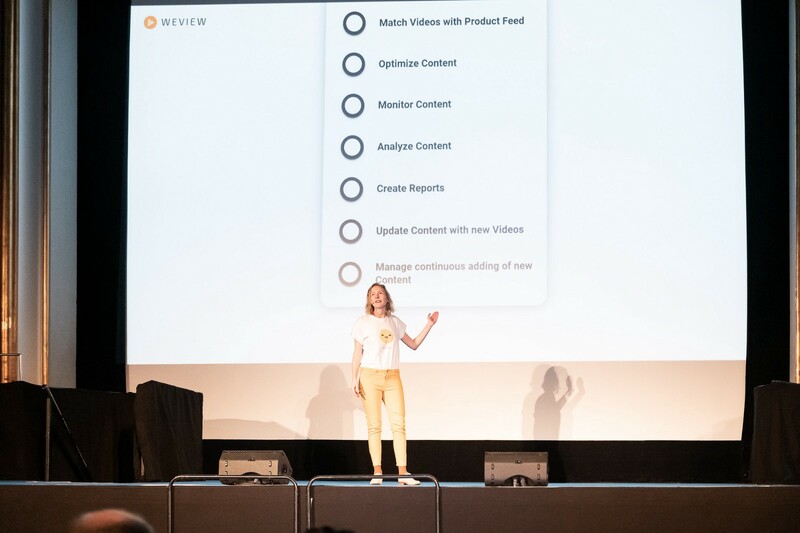 Accelerators: The ‘Real Life’ Roller Coaster Ride? 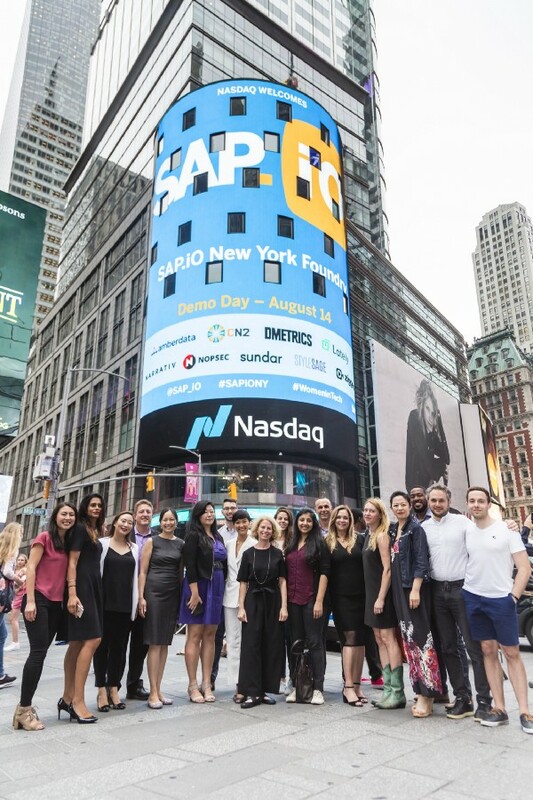 Over the course of the last two years, our team has grown from eight people to more than one hundred twenty. It’s been a sight to behold. But growth also brings its own challenges. Two years ago, we were in the trenches together day after day. We were close to the problems. The field of battle was concentrated. Today, the theater has sprawled. We have distinctly different businesses, different foci, and different skills. We have matured as an organization. And that maturity creates distance between each of our leaders and those on the front lines. The Latino population is large and growing and their contributions to the US economy are remarkable. Over 350,000 businesses are owned by Latinos, creating nearly 3 million American jobs, and driving a GDP of more than $2 trillion — larger than the GDPs of Canada or Italy.